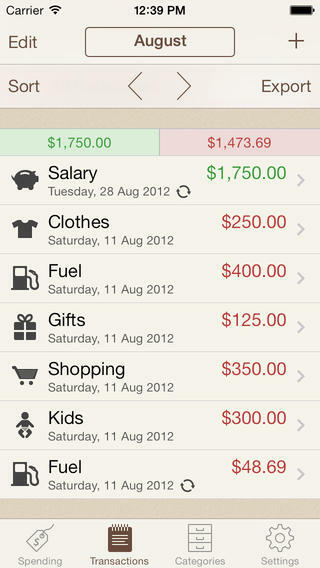 BUDGT: helps you keep track of your expenses. You can enter your daily expenses, create your own budget, manage categories, and more. BillGuard: lets you track your spending, view your accounts, and protect your cards from unwanted charges. It also helps you make better sense of your spending habits. Mint: should not need any introduction. 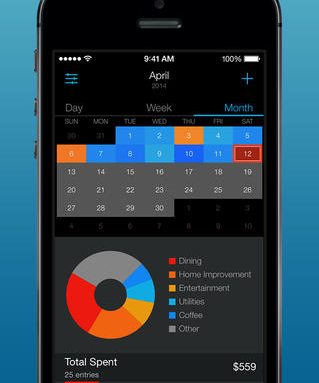 Lets you track your spending, create a budget, receive bill reminders, and more. 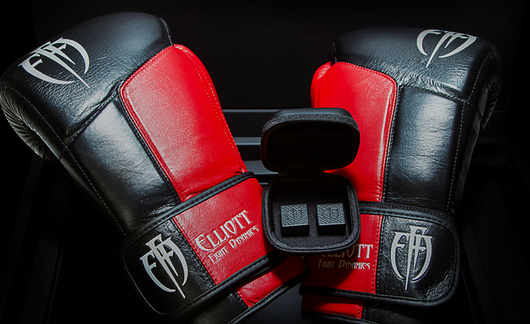 You get bill alerts and reminders. The app syncs with Mint.com. 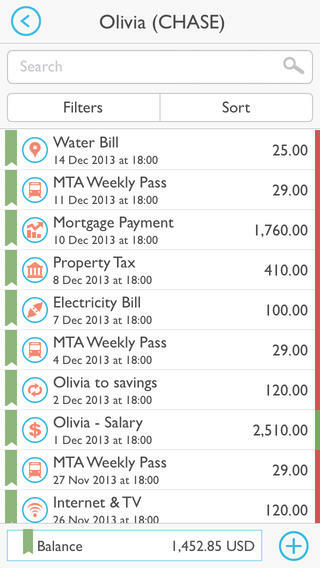 MoneyWiz: shows your accounts, transcations, budgets, and bills in one place. It keeps your data synced across all devices. Lets you export your data to PDF and CSV. 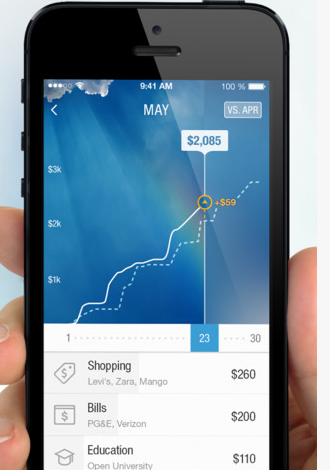 Saved: a budgeting tool to track your spending and savings. It provides support for multiple currencies and helps you track your expenses by week/month to understand where your money is going. 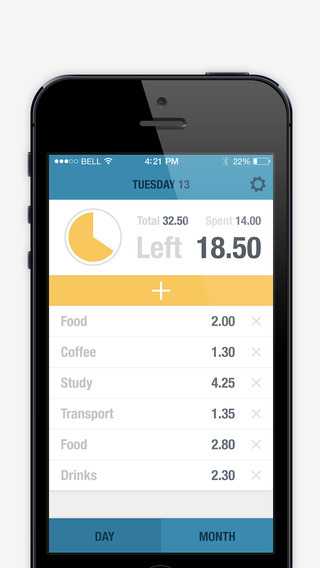 Spending Tracker: the app tracks all your spending to help you stick to your budget. It has editable spending and income categories. You can log and sort expenses by date, name, or amount. 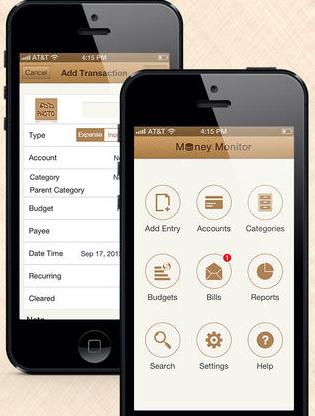 Money Monitor: helps you check your balance, reconcile transactions, pay your bills on time, and more. You can create unlimited income or expense budgets, add notes, and more. 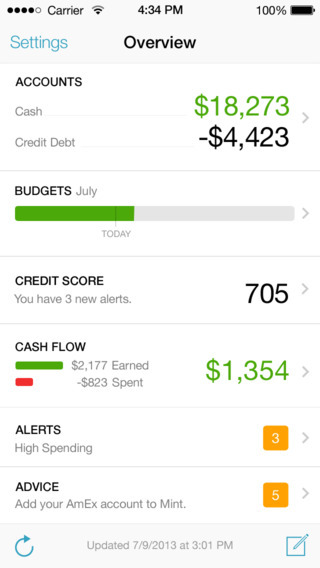 What are your favorite budget tracking apps for iPhone? Please share them here.